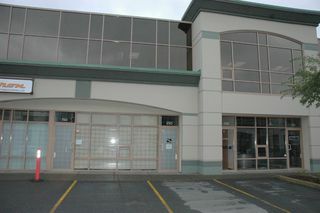 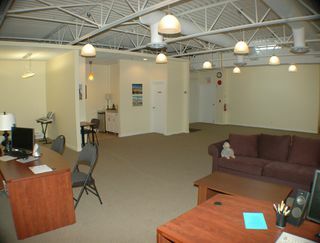 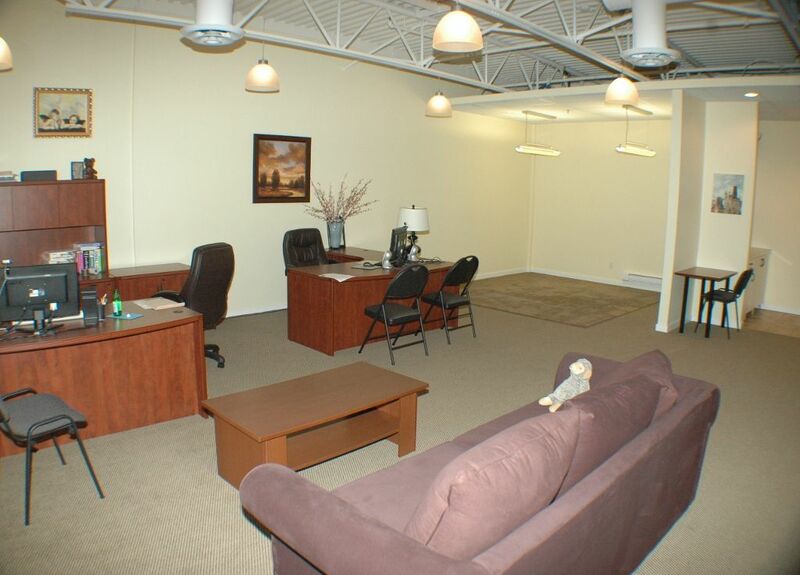 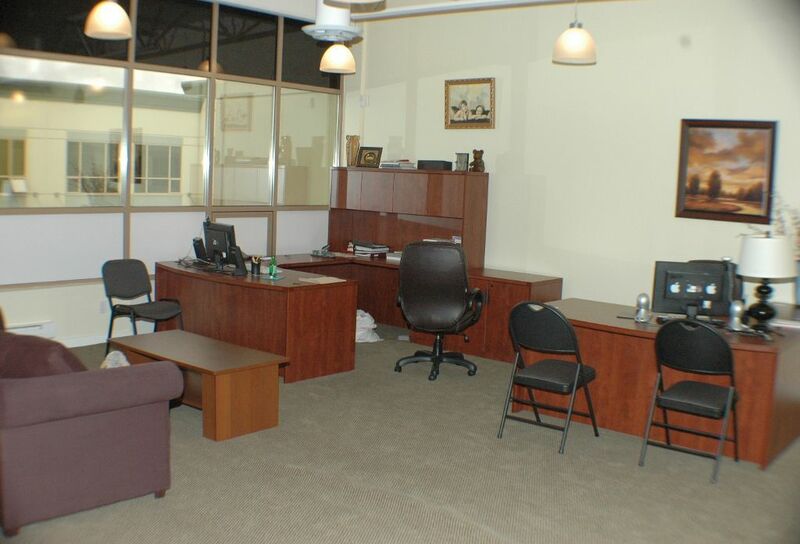 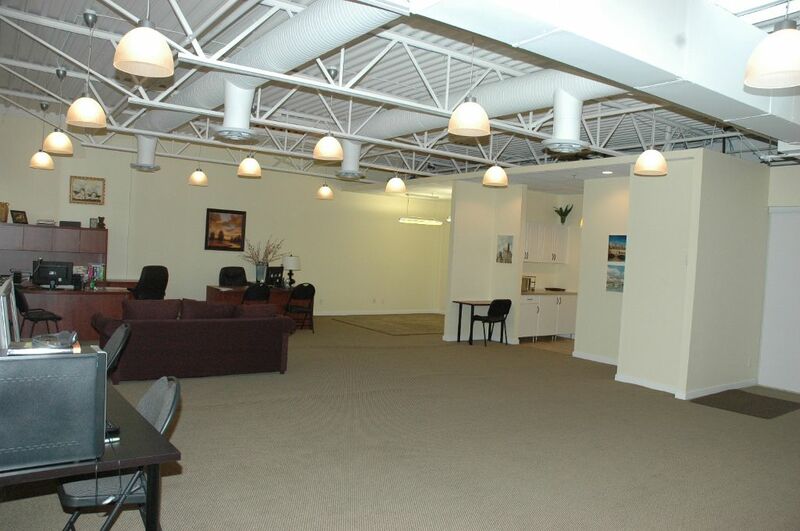 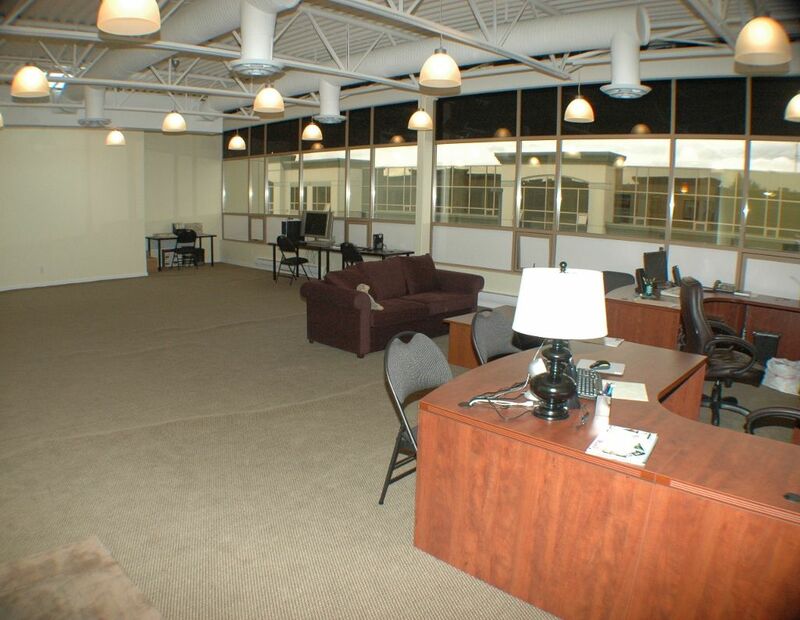 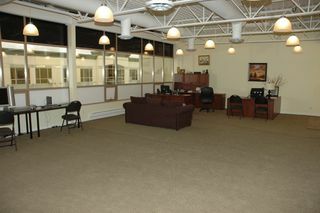 Why rent when you can own this great office space for your business. 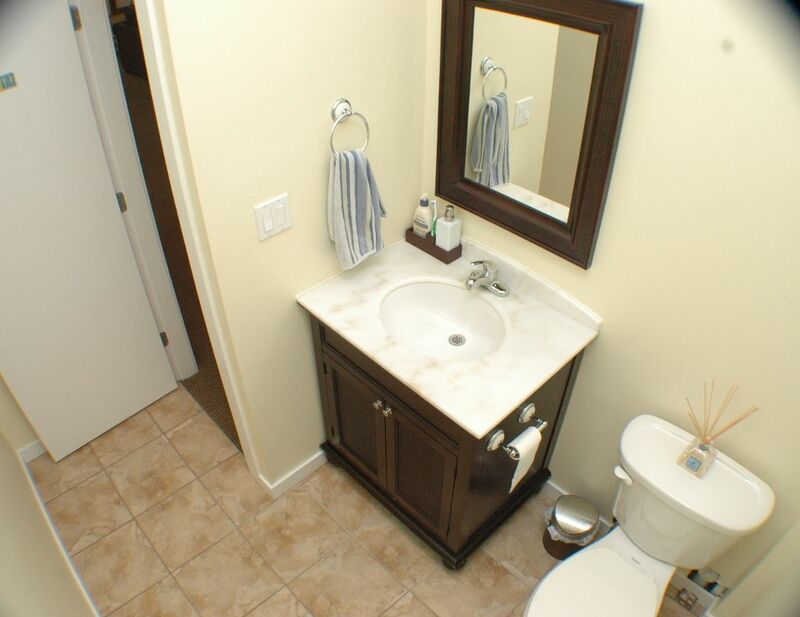 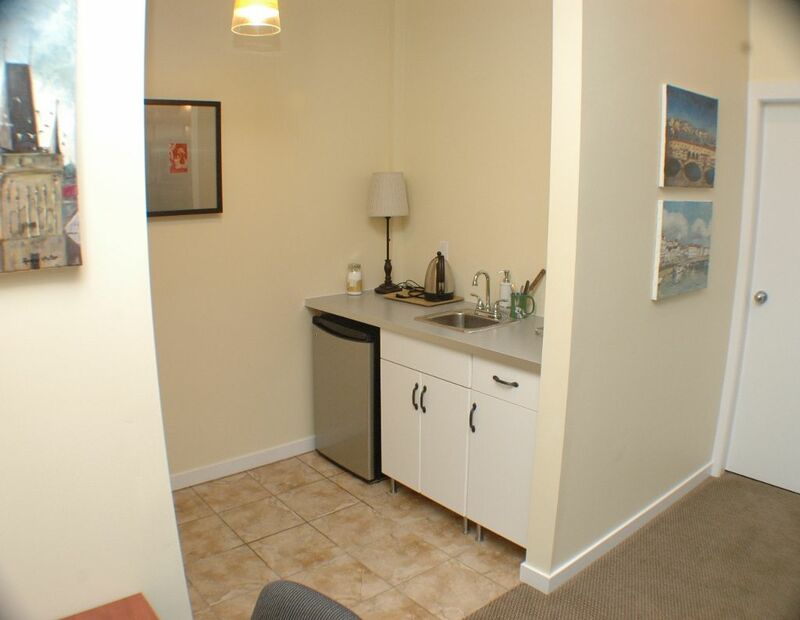 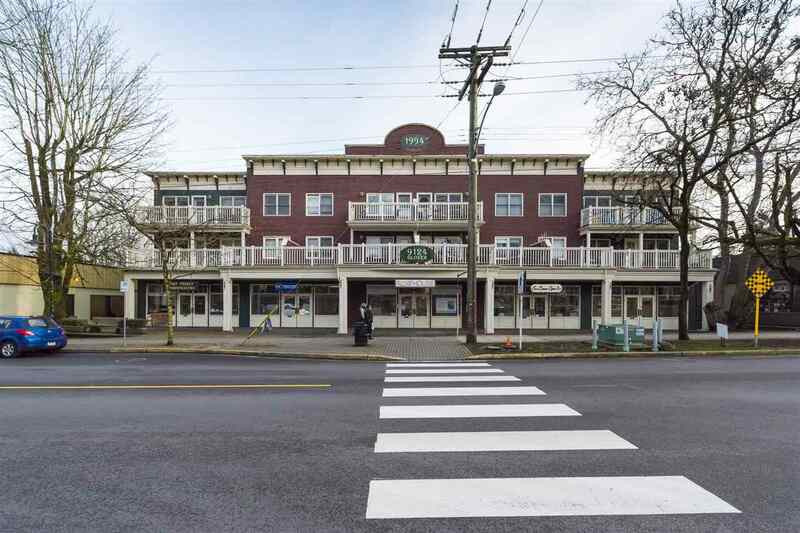 Spacious 2nd floor unit 1466 square feet with 9' ceilings & skylight. Finished with style this office a full Kitchen with dishwasher & washroom. 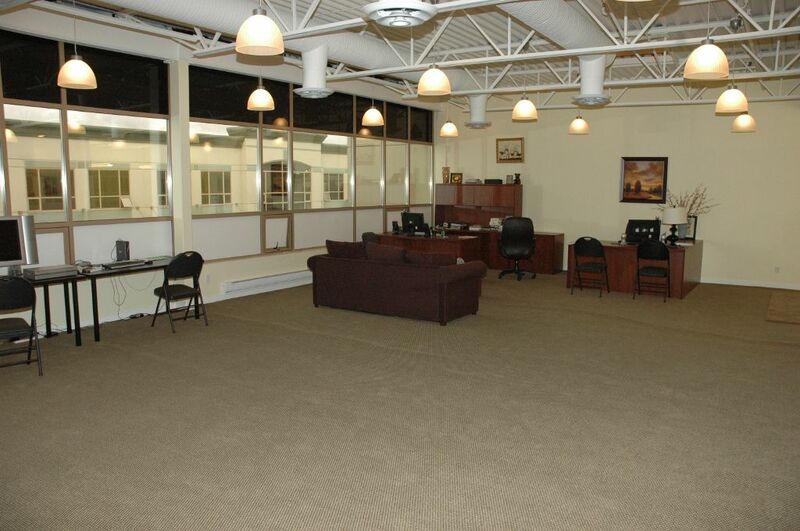 It is wired for high speed internet, has an HVAC & 2 parking spots - Super central location which has easy highway access & is just steps to public transit. 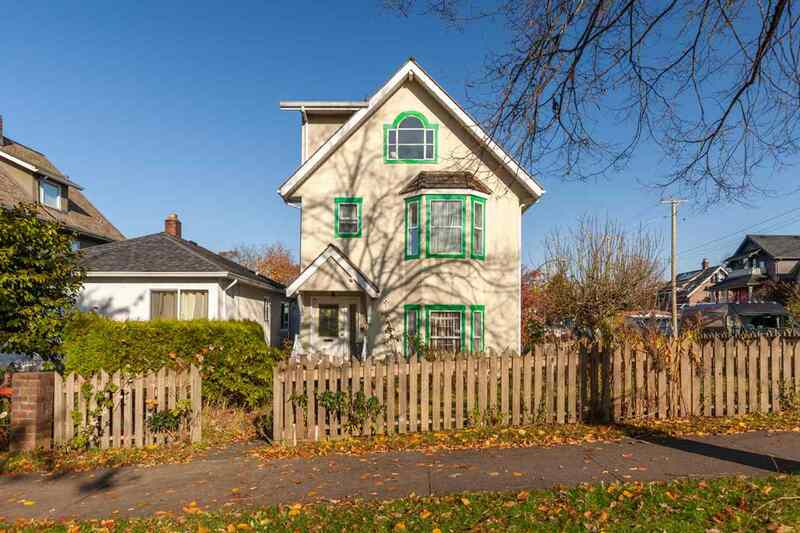 Easy to show, move in now.